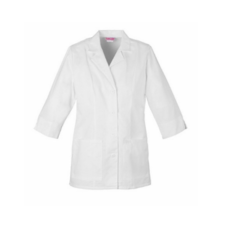 Our range of products include hospital uniform, hospital staff uniform, doctor coat, lab coats and medical apron. We are one of the leading manufacturers and traders of Hospital Staff Uniform. We are one of the leading manufacturers and traders of Doctor Coat. 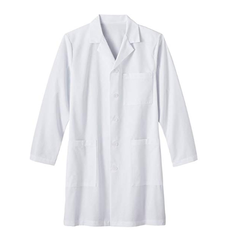 We are one of the leading manufacturers and traders of Lab Coats. We are one of the leading manufacturers and traders of Medical Apron. Looking for Hospital Uniform ?